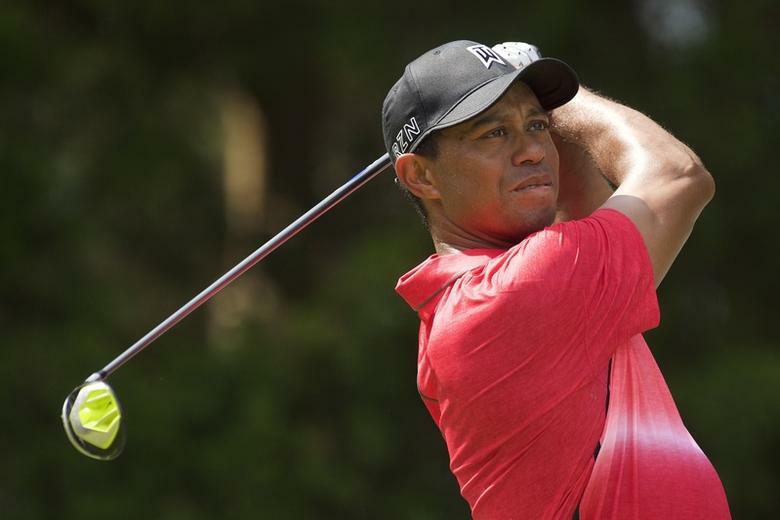 Tiger Woods wins fifth Masters - SABC News - Breaking news, special reports, world, business, sport coverage of all South African current events. Africa's news leader. Woods, who began the final round two shots back of overnight leader Francesco Molinari, carded a two-under-par 70 to finish one shot ahead of fellow Americans Dustin Johnson, Xander Schauffele and Brooks Koepka. Tiger Woods was 14 here. This entry was posted on 14 Apr 2019,09:59PM at 9:59 PM and is filed under Sport, Homepage Latest Stories Slider. You can follow any responses to this entry through the RSS 2.0 feed. Both comments and pings are currently closed.